US President nominates former Assistant Attorney General Christopher A. Wray to replace James Comey as the Director of the FBI. US President Donald Trump announced that he would nominate former Assistant Attorney General Christopher A. Wray to replace James Comey as the Director of the FBI. Trump made the announcement on his Twitter account. “I will be nominating Christopher A. Wray, a man of impeccable credentials, to be the new Director of the FBI. Details to follow,” the President wrote. Trump fired former FBI Director James Comey last month. Comey had come under criticism for his handling of the investigation in former Secretary of State Hilary Clinton's use of a private email server while in office and for his handling of the investigation into alleged Russian interference in the US presidential election last year. 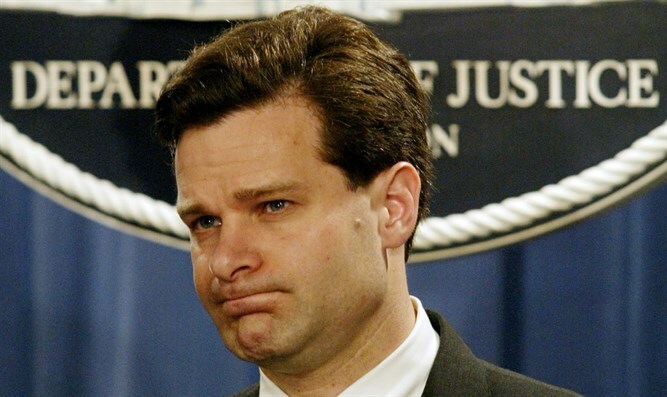 Wray served as the head the US Department of Justice’s Criminal Division from 2003-2005 under former President George W. Bush. He currently works for the King & Spalding law firm, and represented New Jersey Governor Chris Christie during the 'Bridgegate' investigation.